The most import feature of the container is the resource isolation, including the mount, network, user, UTC and PID. that's the reason why we can't see those resources status of the host. The resources isolation are supported by the Linux Kernel and we will demostrate the networking part by the network namespace and also show you how does the docekr use the network namespace and Linux Bridge to proivde the network connectivity for each container. It’s a series post about the Container Network Interface and you can find other posts below. If you have any experience about setuping a kubernetes cluster before, you must notice that you need to choose one CNI in your kubernetes cluster, and there’re many candidate that you can choose, including the flannel, weave, calico and so on. Most of the kubernetes users and operators don’t know what is the different between those CNI plgins and the only thing they care is that the CNI can make the network works well. So, I will introduce the Container Network Interface (CNI) in the following articles. First, I will explain what is the bridge network in docekr and hot it works. Besides, I also introduce the Linux Network Namespace (ns) and use the Linux Network Namespace to create a simple environment. Second, We have the basic knowhow about network namespace and we can start to learn what is CNI, why we need the CNI and how CNI works. we also use the simple CNI to demostrate how CNI works with network namespace. For example, If I want to run a busybox, I can use the docker run busybox to run a busybox container in my environment. The more complicated example is the we can run a simple nginx server with the docekr run and we can see the example in the nginx docker hub repo. Just type the following command in your docker-ready environment. Now, type the following again. There is one question, How does the docker do that? why can we run two nginx server listening to 80 port in the same time? If you have any experience about writing thesocket programming, you must know that we can’t bind/listen the same tuple(IP,TCP/UDP,Port) in two processes. We need to choose difference port for each process and that’s why there’re so many well-known port numbers, such as 22,80,443 and we should avoid to use those ports in our appliction. The reason why we can do it in the docker is Linux Network Namespace. The magic how the docker do that is via the Linux Network Namespace. In the linux kernel, each network namespace has its own network configuration, including the network interfaces, routing tables, netfilters and we can learn more about in this website. So, when we run a docker container, the system will create a new network namespace and put it inside the docekr container. In our previous example, the system will create two network namepsace when we run two nginx docker container and each container has its own network stack. Now, we will learn why we can use the http://localhost:8080 to access the nginx container in the follwing tutorials. Besides, we will operates the network namespace and linux bridge to simulate what docker do when we create a docker container. In the default behavior, the docker will create a linux bridge docker0 when you install the docker.io/docker.ce into your system. You can use the following command to see the linux bridge after you install the docker package. 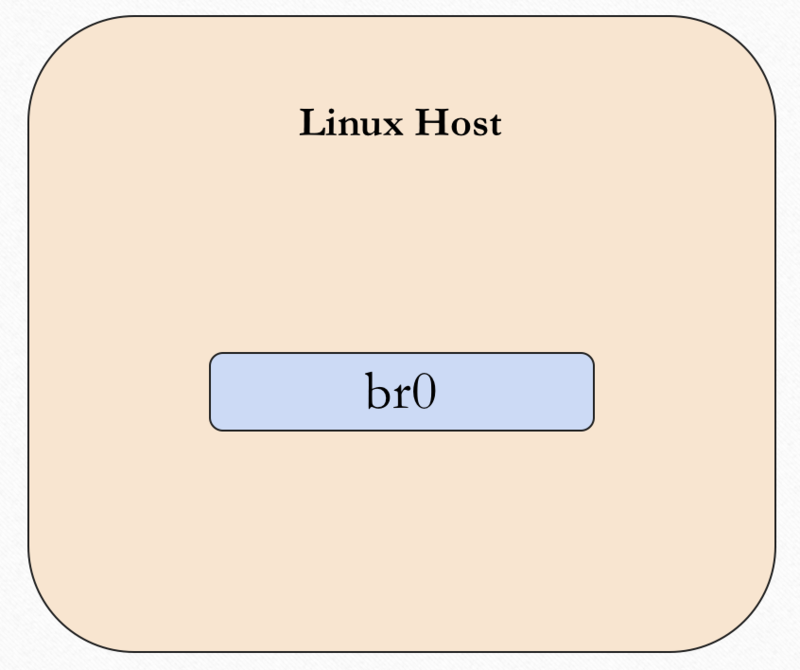 We can create our own linux bridge via the brctl command and you can get it by installing the bridge-utils package. Create our own linux bridge and assign a IP address to it. If you have installed the docker package, you can see there’s a interface docker0 in the system and it’s IP address is 172.17.0.0/16. If that, you should change your br0 IP address to other CIDR subnet. We can use the following figure to show the system view of the system now. The default ip address of the docker0 is 172.17.0.0/16 and it can be configured via the docker config. We won’t discuss what is layer2 bridging here, the only thing we need to know is that docker will use this bridge to forward the packets between hosts and containers. Now, what will happen when we create a docker container? First, the docker will create a docker container and also create a network namespace indise that container. The whole system looks like below figure. 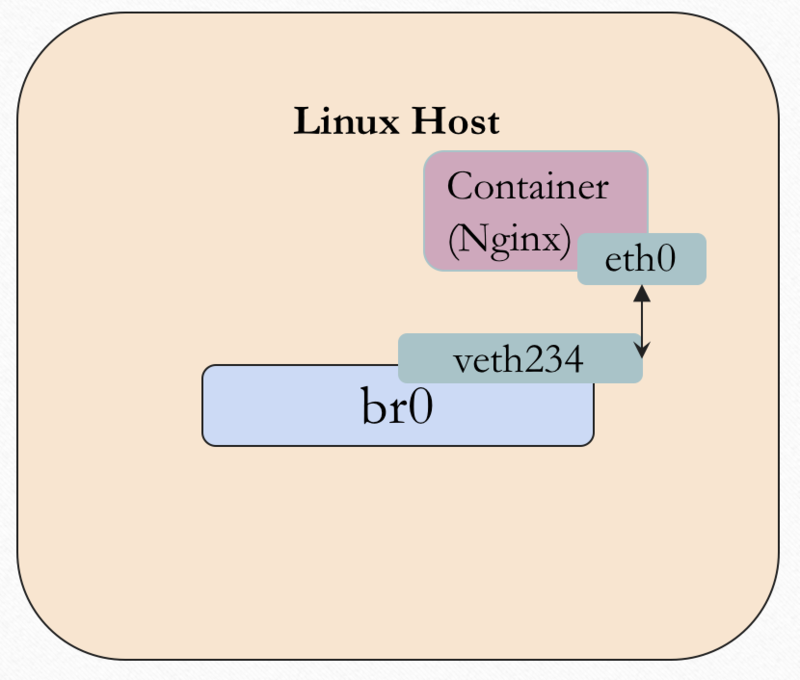 there’re a linux bridge (docekr0) and a docker container (nginx). In our example, we won’t use the docker but network namespace, so we can create a network namepsace here. Up to now, the container(network namespace) doesn’t have the network connectivity which measn any process inside that contaner can’t setup a network connection with outside. 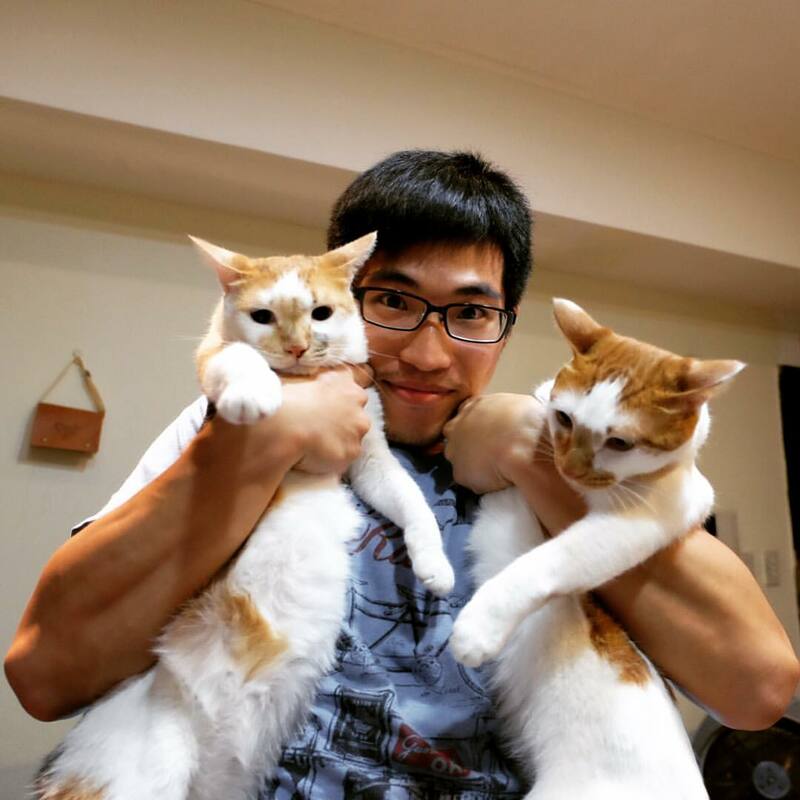 In order to make the docker container nginx/netowkr namespace has the network connectivity, we need to connect two network namespaces togehter first. 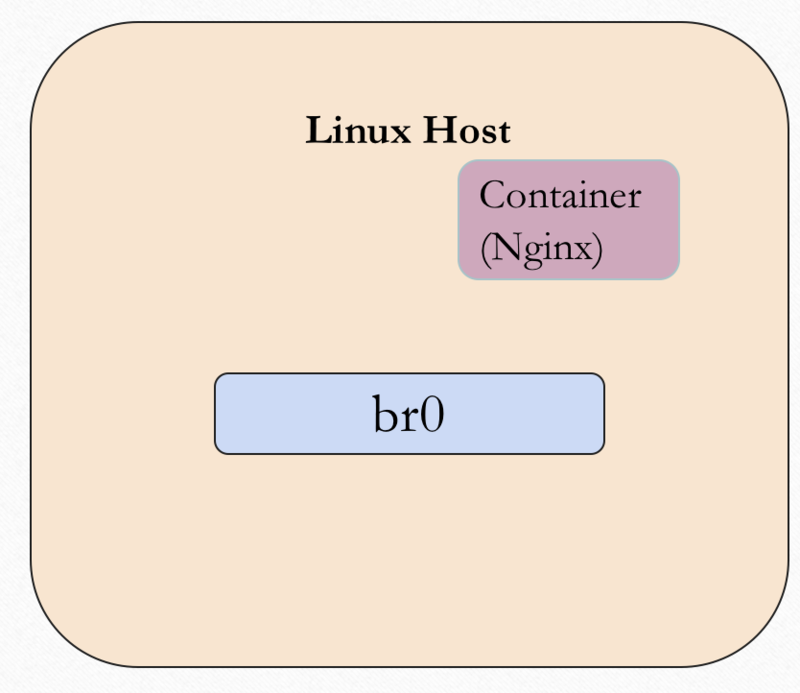 the linux host and the docekr container. since the network namespace is a logical concept in the linux system, we can use another linux technology veth to help us. For example, type the following command to create a veth pair. In the above example, we create a veth pair and the virtual network interface of it is ve_A and ve_B. you can use the some network utils to see them, such as ip link, ifconfig. The system view loooks like beflow, we have a veth pair now but two sides of the veth pair still in the same network namespace. Next, we need to move one side of the veth pair into the docker container, specifically, is the network namespace. Just like we say before, the veth pair is used to connect two network namespace. we can do that via the ip command. Now, the ve_B is moved into the network namespace ns1 and rename as eth1, we can execute commands in the networl namespace to list the interface. and you should see the interface eth1with any IP configuration. 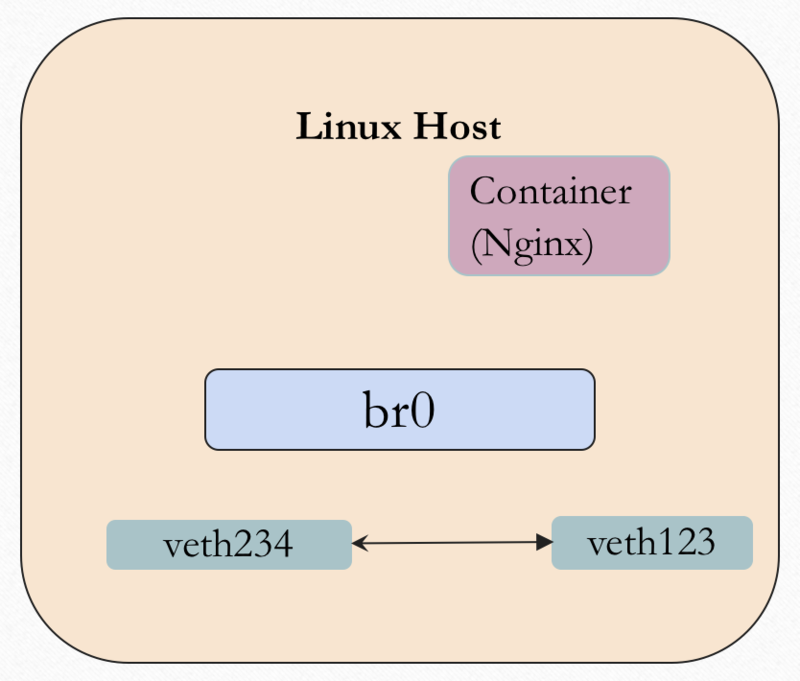 At last, we need to attach another side of veth pair into the linux bridge docker0, just use the brctl command. Good, We have setup differentes network namespace and connect it via the veth and linux bridge. The next thing we need to handle it to assign an IP addess to the docekr container/network namespace. Just like above, use the ip netns exec ns1 ifconfig eth1 xxxxxx netmask xxxxx to set the ip address to the interface eth1. The problem is how do we decide what IP address we use? Since we use the linux bridge for layer2 forwarding, we sholud put all the docker container/network namespace and bridge in the same subnet. Which means we should choose any IP address from 172.17.0.0/16. How to choose the IP address is designed by docker and you. You should avoid to use the duplicate IP address since it will cause the ARP problem. After that, you can repeat above example to create more network namespace with different IP address and try to use the command ping to test the network connectivity in the layer 2 network. The last one we need to understand is iptables, and it’s a optional step. For a docker container, if we want to access the container from outside network, we should use the -p flag to indicate the port mapping in the docker run command. For example, when we use the following command to create a docker container. if the destination port number of a packet is 8080, forward it to the container some-content-nginx. But if we don’t need to access it from outside? we don’t the iptables rules to do that. that why I mean it’s a optional step. Accoding to the above example, we know that the docker network is based on the linux network namespace. What will happen when we run a docker container? attach the veth pair to target network namespace. find a unique IP address and assign to the taget network namespace. setup the iptables rules if you want to access it from outside. In the next posts, I will talk about what is CNI and why we need CNI and how CNI works.